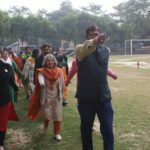 Seth M.R. 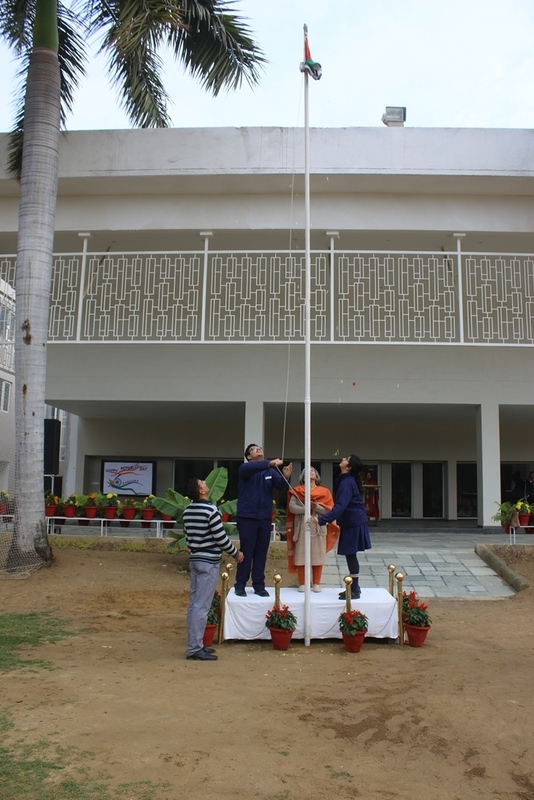 Jaipuria School, celebrated the 70th Republic Day with all fervor and zeal. 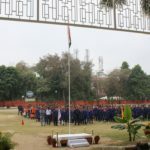 Inspite with an overcast sky, 26th January , 2019 saw the grounds of Seth M.R. 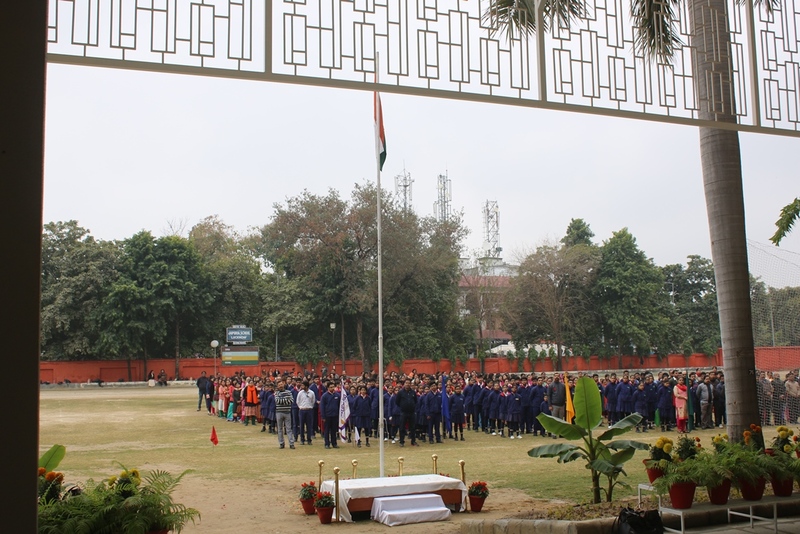 Jaipuria School, decorated with tricolor,smartly dressed student council, in their respective squads, ready to march shoulder to shoulder, to pass by the saluting base. 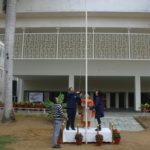 The Principal Mrs. Promini Chopra, unfurled the National flag. 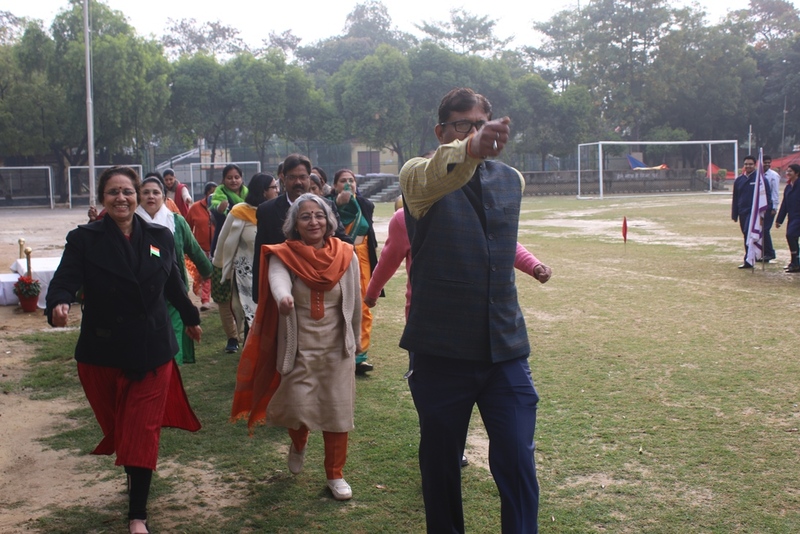 The National Anthem reverberated the air. 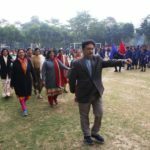 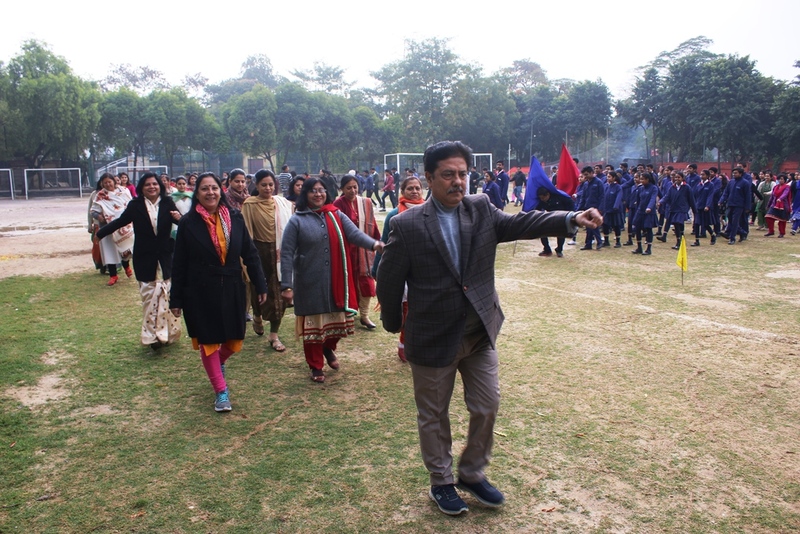 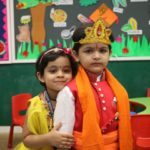 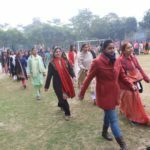 The added energy which was on display was the entire staff; the Principal of the school, Mrs. Promini Chopra in the lead, administration staff and the class IV staff joined the marching squads. 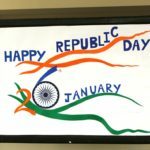 A day of honor, a day of pride, a day to commemorate the vision of our national leaders, who gifted us our Constitution.In the words of Gandhiji, ” There is enough in this world for everyone’s need, not enough for everyone ‘s greed. 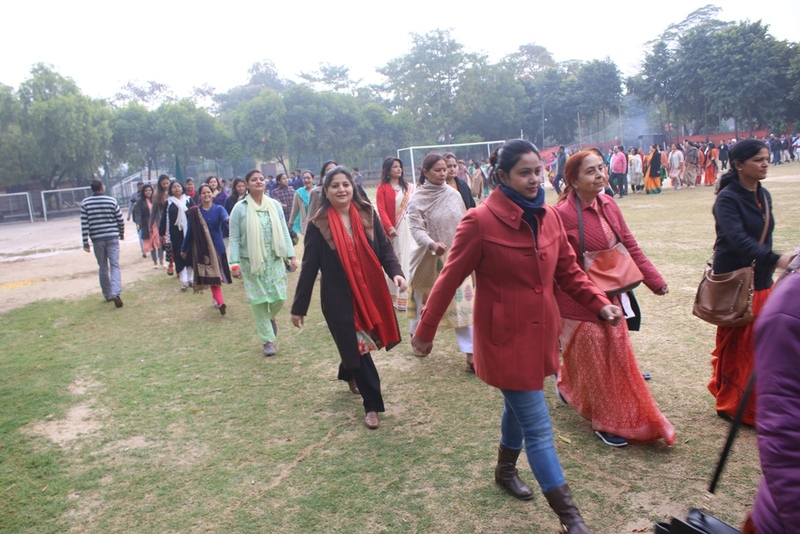 Let us work towards a society where we would do unto others, what we would have others do unto us. 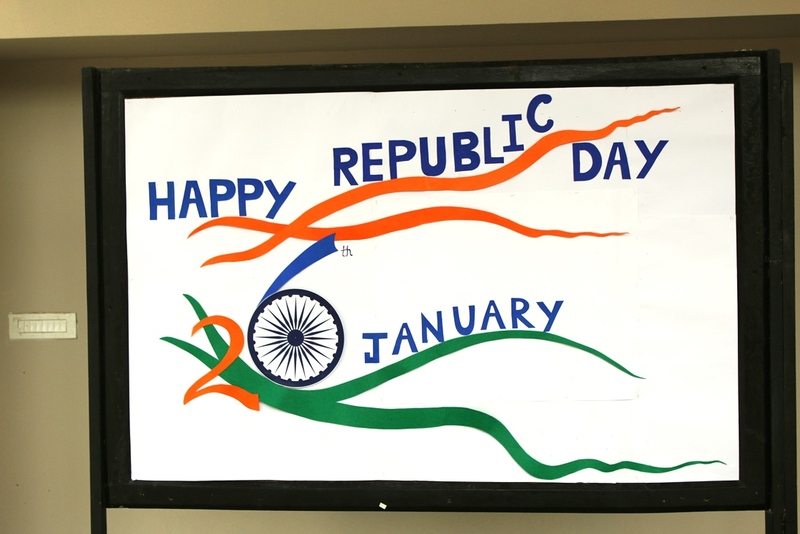 Let us all be responsible citizens who make our country a great place to live”.